With each year that passes, collaborations between talented artists continue to grow; Derek Hough (Emmy Award Winning choreographer, Dancing with the Stars), Sammy Hagar (Grammy Award Winner & Rock and Roll Hall of Fame Legend), David Lomelí (Placido Domingo’s protégé and gifted tenor), Jorge Viladoms (concert pianist and GQ’s Musician of the Year), Josie Walsh (Artistic Director of BalletRED and Joffrey Ballet School Los Angeles & San Francisco), Misty Copeland (principal with American Ballet Theatre), Ekaterina Kondaurova (principal with Mariinsky Ballet), Daniel Ulbricht (principal with New York City Ballet), Yulia Zagoruychenko & Riccardo Cocchi (Six-Time World Latin Ballroom Champions) and Youth America Grand Prix finalists, just to name a few. 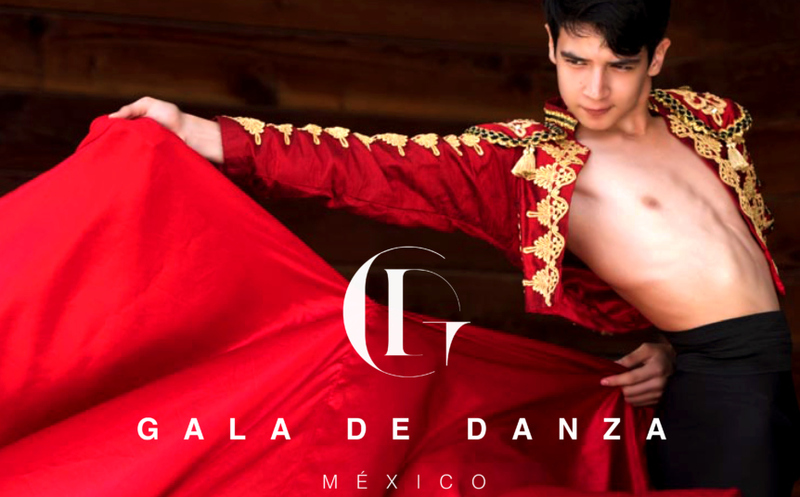 Gala de Danza believes in collaborations and diversity within all forms of the performing arts, giving way for the future development of a music and dance festival. William Close is an installation artist, musician and visionary who has developed over one hundred new musical instruments including the famed Earth Harp. 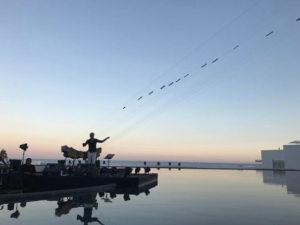 The body of The Earth Harp rests on the stage while the strings travel over the audience, extending up to 1000 ft. in length, and attach to the back of the venue, turning every space into an instrument. William studied sculpture and sound design at the Art Institute of Chicago and his work explores the connection between architecture and music. Inspired by the Frank Lloyd Wright quote “architecture is frozen music”, Close creates musical installations that use the architecture as part of the instrument. The Earth Harp has been installed in some of the most iconic destinations in the world such as The Coliseum in Rome, The Kennedy Center and Lincoln Center in the US, The Seattle Space Needle, the temples of Vietnam, Grand Theater of Shanghai International Arts Festival, Brazil’s Theatro Municipal in São Paulo, The Dhow Harbour in Qatar, and major US festivals like Coachella, Bumbershoot, Burning Man and Lightning In A Bottle. 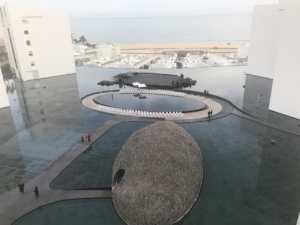 William is the Founder and Artistic Director of the Earth Harp Collective, an internationally renowned performance group that combines the creative forces of artists, musicians, dancers and aerialists. William and the Earth Harp Collective are available for corporate bookings, non-ticketed and private events.